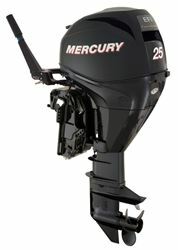 25 HP FourStroke Outboard Engine. Manual start, short shaft (15”/381 mm) driveshaft housing. Electronic Fuel Injection. 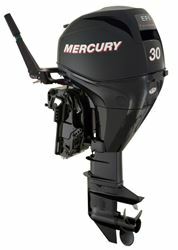 Tiller handle steering. 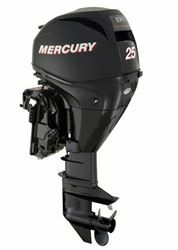 25 HP FourStroke Outboard Engine. Manual start, long shaft (20"/ 508 mm) driveshaft housing. Electronic Fuel Injection. Tiller handle steering.